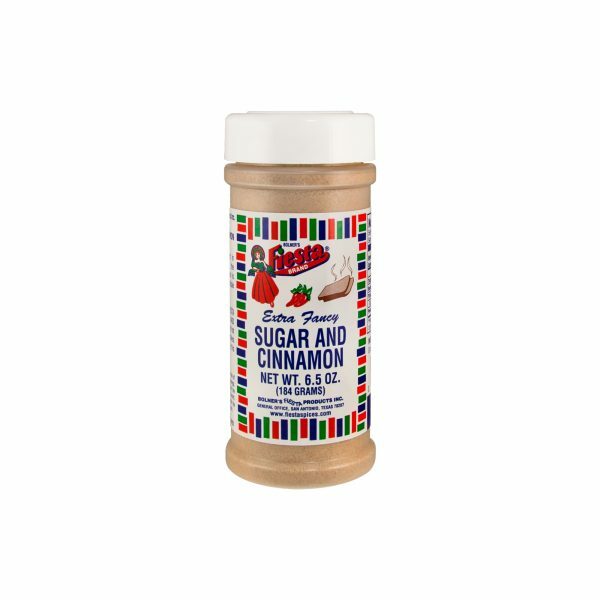 Fiesta Brand Sugar and Cinnamon blend is made with the finest Indonesian korintje cinnamon, guaranteed to provide bold cinnamon flavor. 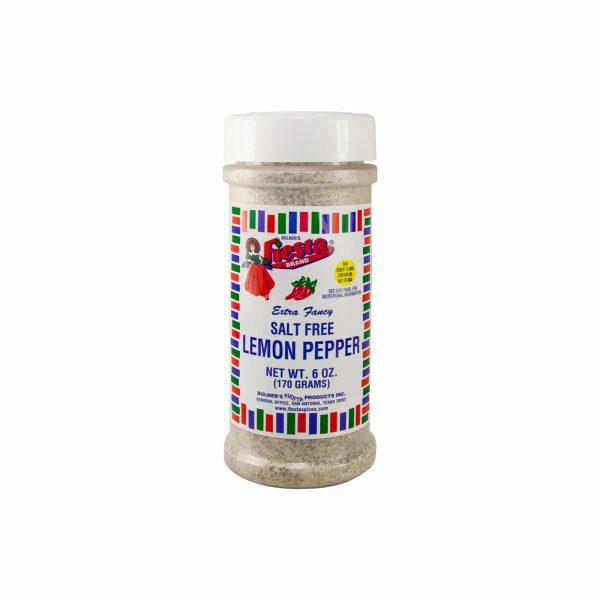 This flavor is deliciously offset by sweet sugar, making it the perfect combination to sprinkle on your homemade desserts. 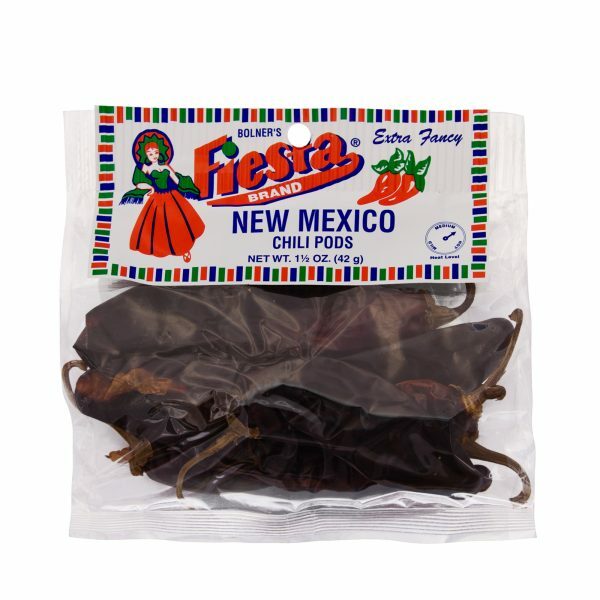 Use Fiesta Brand Sugar and Cinnamon blend to sprinkle over freshly baked cookies or as a topping for homemade pies – you can even use it on vanilla ice cream for a subtle hint of flavor. If you are in the mood for a sweet snack, toss some freshly popped popcorn with Fiesta Brand Sugar and Cinnamon or sprinkle it over your favorite toasted nuts for a healthy treat. Sugar and Ground Korintje Cinnamon.